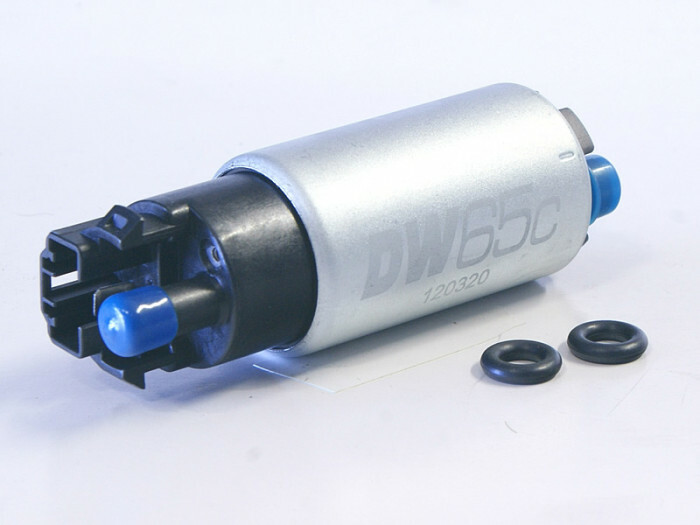 Deatschwerks DW-65 265 Litre Per Hour In-Tank upgrade fuel pump Nissan R35 GTR. 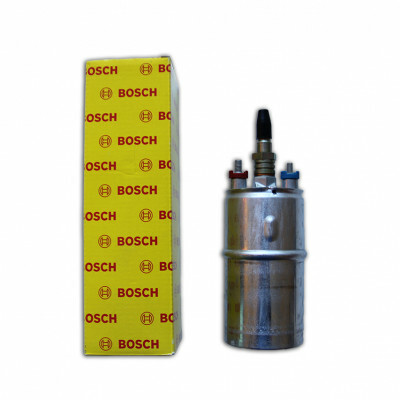 Deatschwerks DW-65C 265 Litre Per Hour In-Tank upgrade fuel pump. 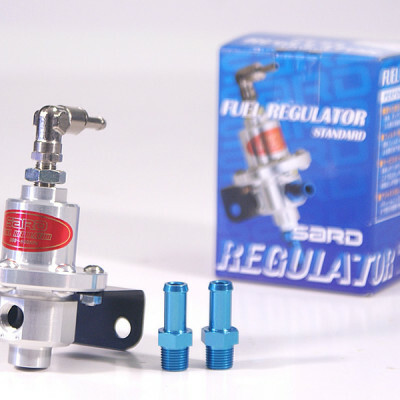 Comes with specific fitment kit to suit Nissan R35 GTR (2 pumps required for Nissan R35 GTR). Can also be used in many universal applications. 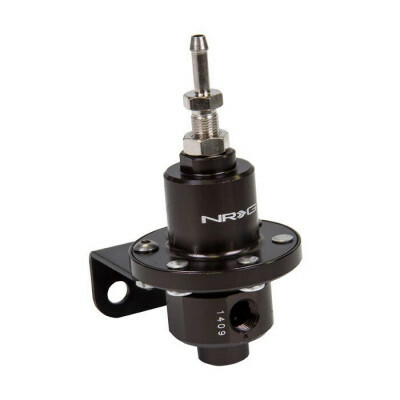 Compact 65mm body for OE fitment. 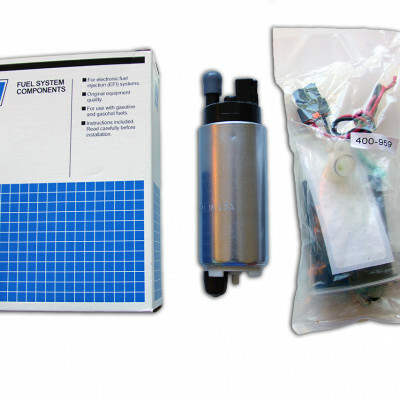 Flows 265 litres per hour. Ethanol compatible. Quiet and reliable turbine impeller.